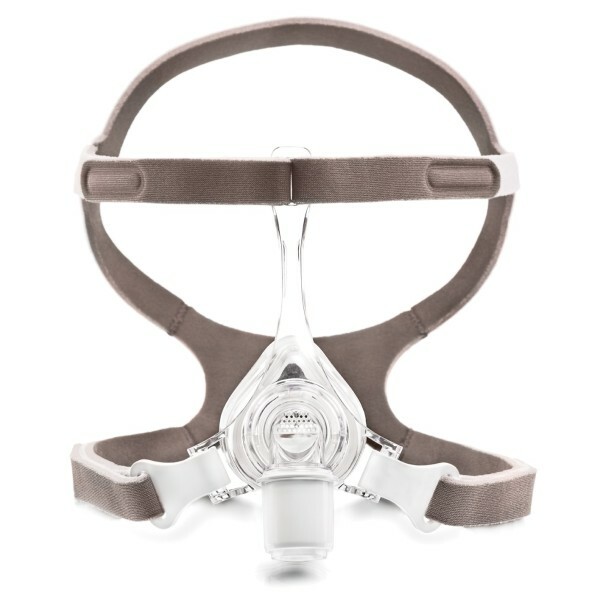 Phiips Respironics’ Pico Nasal CPAP Mask with Headgear is the lightest and smallest nasal mask on the market. 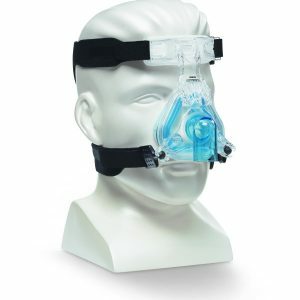 The Pico Nasal CPAP Mask comfortably fits 98% of CPAP users. Phiips Respironics’ Pico Nasal CPAP Mask with Headgear is the lightest and smallest nasal mask on the market. 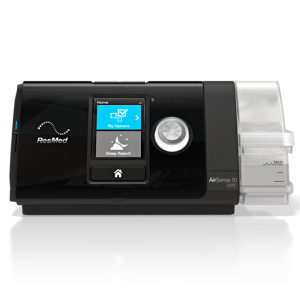 The Pico Nasal CPAP Mask comfortably fits 98% of CPAP users. 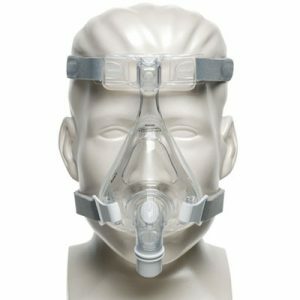 It offers an excellent seal and with only two points of contact to the patients’ face. 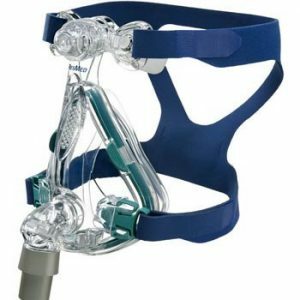 The Fit Pack includes small/medium, Large, Extra Large Cushions.